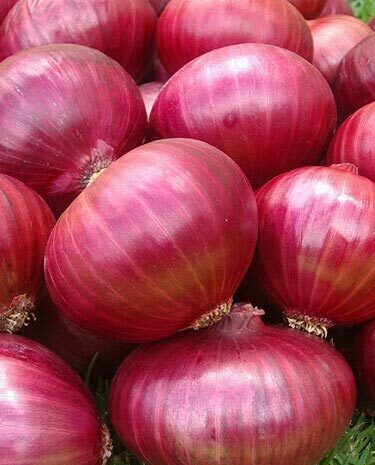 Based in Maharashtra, India, we are a renowned Exporter of Red Onion. Our Red Onions are handpicked from the reliable producers who resort to organic farming methods. Rich in nutrients, our Red Onion is well-shaped, hard and, dry. The onions are free of green spots or green-depressed leathery areas. We are backed with excellent transportation and storage facilities to ensure quality products. Red Onion is available in all varieties throughout the year.